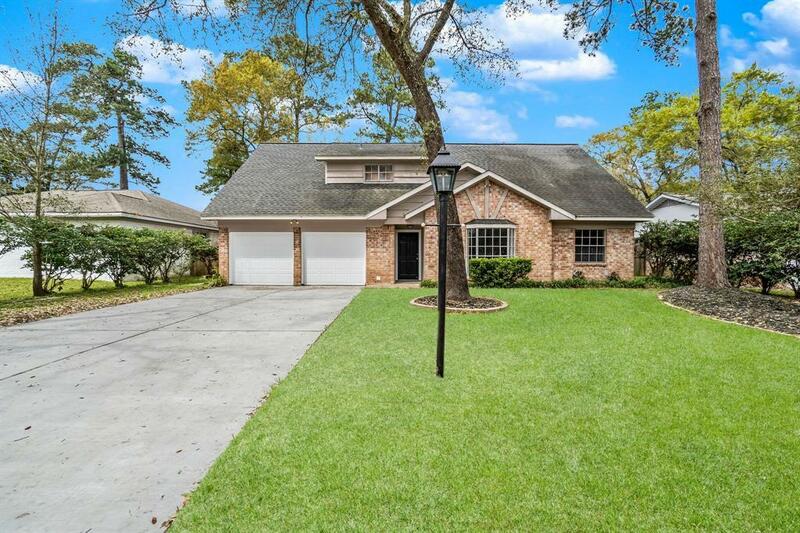 This fully updated home with an open floor plan offers 5 bedrooms, 2 full baths and an attached two car garage. 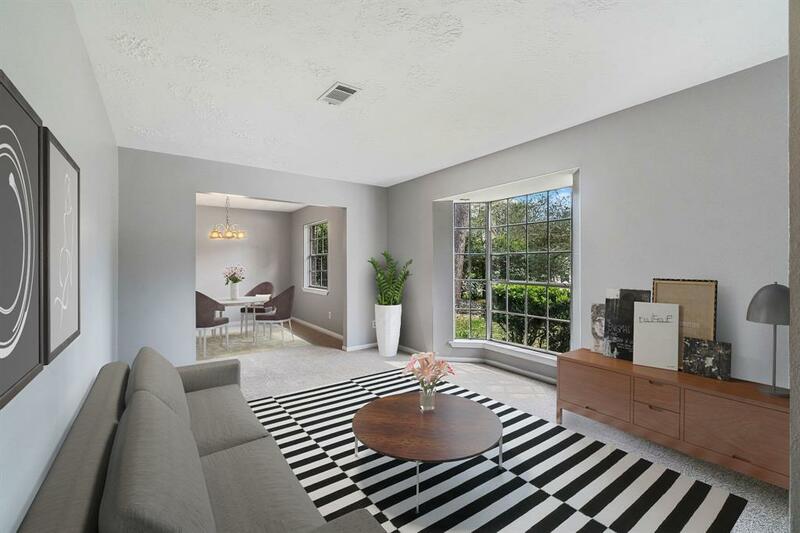 Off the main entry you will find a sizable formal living and dining room, perfect for entertaining. The bright white kitchen offers granite counters, brand new stainless steel appliances, ceramic cook top, brushed nickel hardware and tile back splash and flooring. The substantial master bedroom has "his and hers" closets, new carpet, a ceiling fan and a full bath located on the main level. 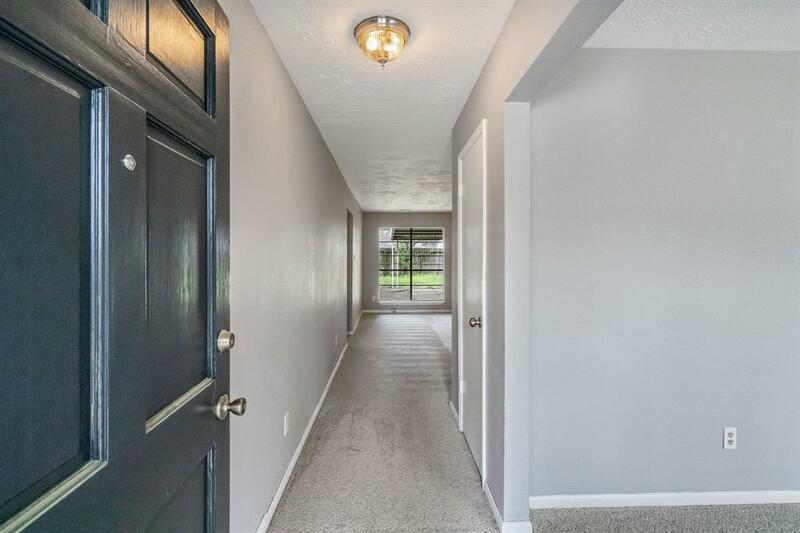 Other notable updates include a new breaker box, brand new AC unit, new carpet throughout, fresh paint on walls and ceilings, new light fixtures and ceiling fans, and a newly paved drive way. 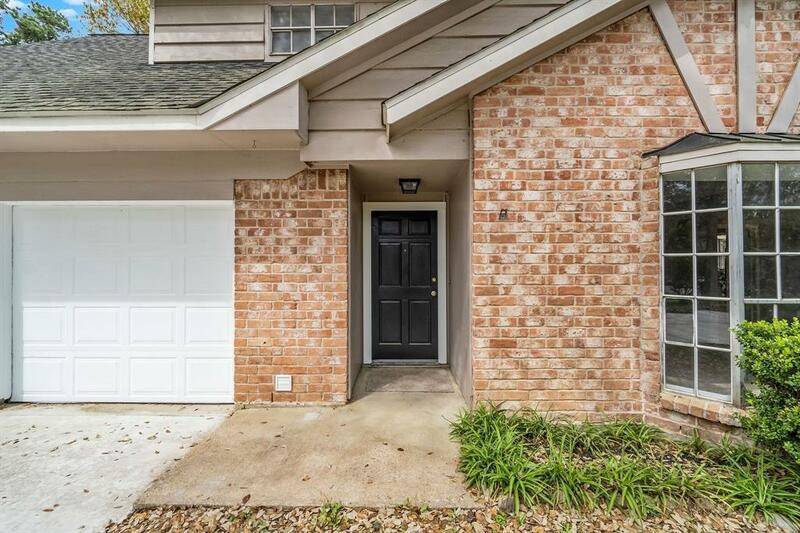 The outdoor area presents a covered patio partially screened in and a fully fenced backyard with an abundant amount of green space and mature trees.